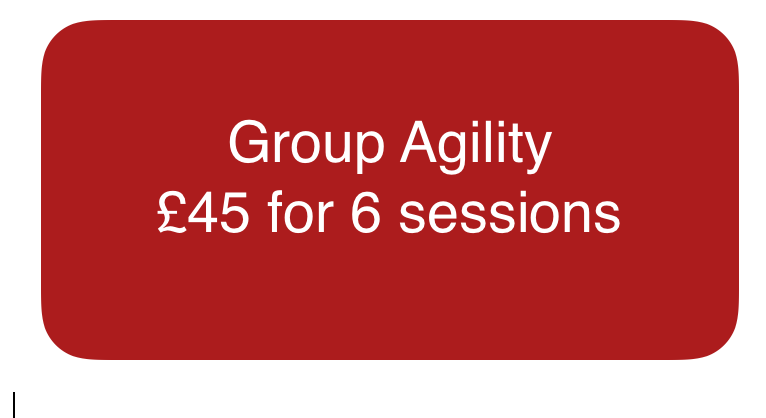 Agility sessions are held outdoors in Hoton on Prestwold Lane. Agility is a sport where a handler directs a dog through obstacles in a race for time and accuracy. Obstacles include jumps, tunnels, weaves, tyres and contact equipment such as a seesaw. Agility can be enjoyed by any breed of dog and any age of handler! I use modern dog training methods in agility and am inspired by a number of trainers; what all of them have in common is that their handling gives the dog early and clear information about what is happening next. Whether your want to compete or form a stronger bond with your dog and have some fun, training sessions are aimed at all abilities. 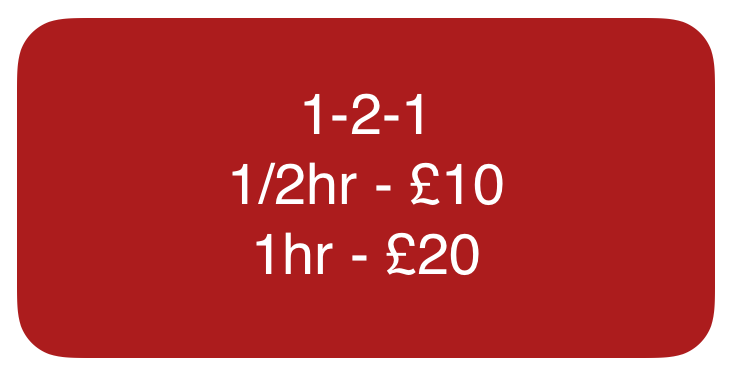 121 times are available through the day, evenings and at weekends. Contact me to secure a time.